Powerful retail solution always has the benefit of increased sales and improved customer satisfaction. Comtech Global Inc., retail solution built on extensible and integrated platform improve clients productivity, growth potential, and consumer experience to give competitive advantage in the global market. 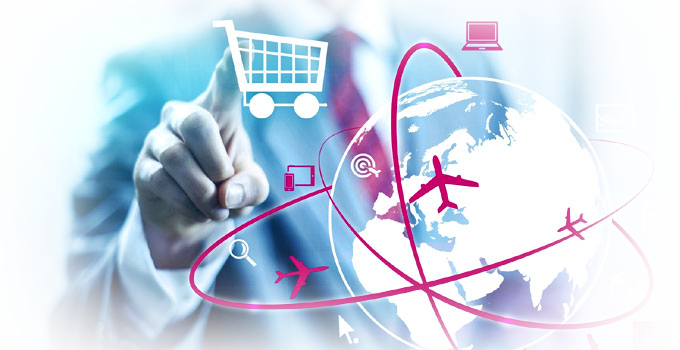 Globalization and competition challenges the profitability of the retail industry. Our retail solution powered by retail expertise and sophisticated technology helps to improve profitability and outperform competition. Innovation combined with technical expertise will help to transform client business process and performance.